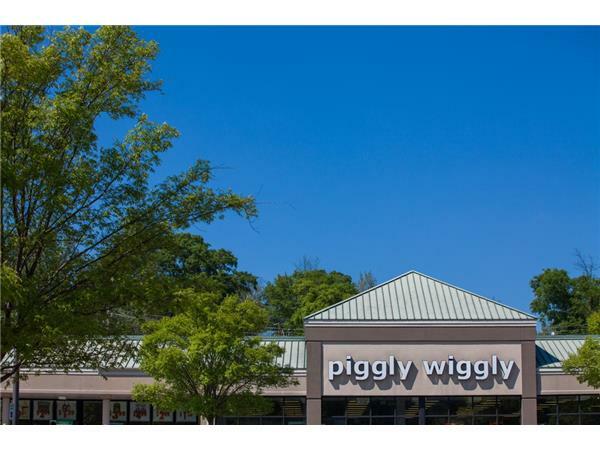 Did you know the Piggly Wiggly on 13th has been the source of some of the most hilarious incidents in grocery shopping day history? So much happens when Debbie is at that store, she's been urged to write a book chronicling some of the incidents she has reported on Facebook that have actually had her Followers rolling in stitches! Come join the LIVE FUN on Fountain City Radio at 5:30 PM on Monday evenings. 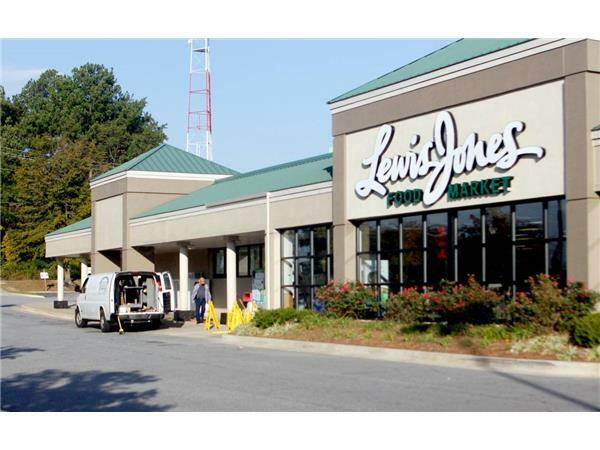 October 24 2011: Old Lewis Jones (n/k/a Piggly Wiggly) Columbus Ledger-Enquirer Reports ... " ATM ROBBERY ATTEMPT FOILED BY ... THE ATM! "